Talking to some junior paleontologists about Didelphodon and Triceratops at Dino Weekend 2017. Each year I participate in several outreach events through the Burke Museum of Natural History and Culture. 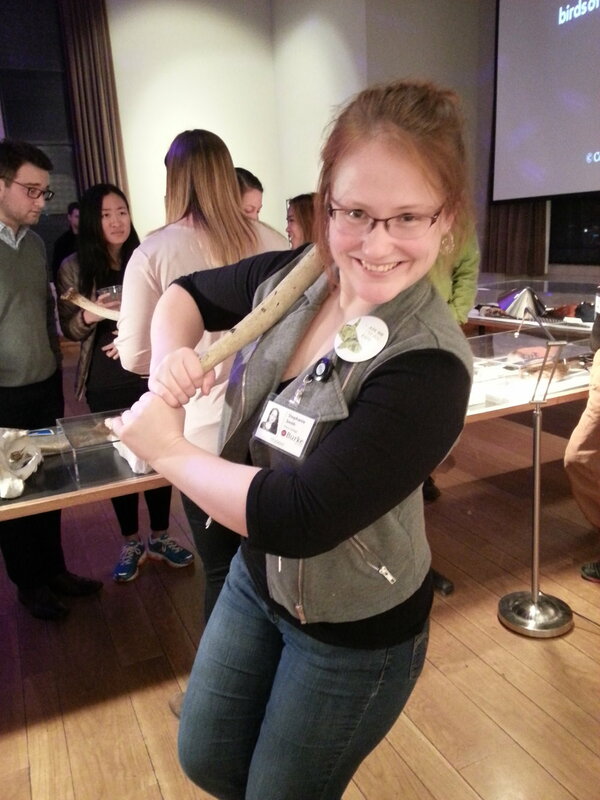 These events, which include the annual "Meet the Mammals" and "Dino Day", as well as special after-hours NiteLife events and members behind-the-scenes nights, allow me to hone my science communication skills and interact with members of the public of all ages, backgrounds, and levels of education. Check out the Burke's schedule of upcoming events! Maybe I'll see you there.